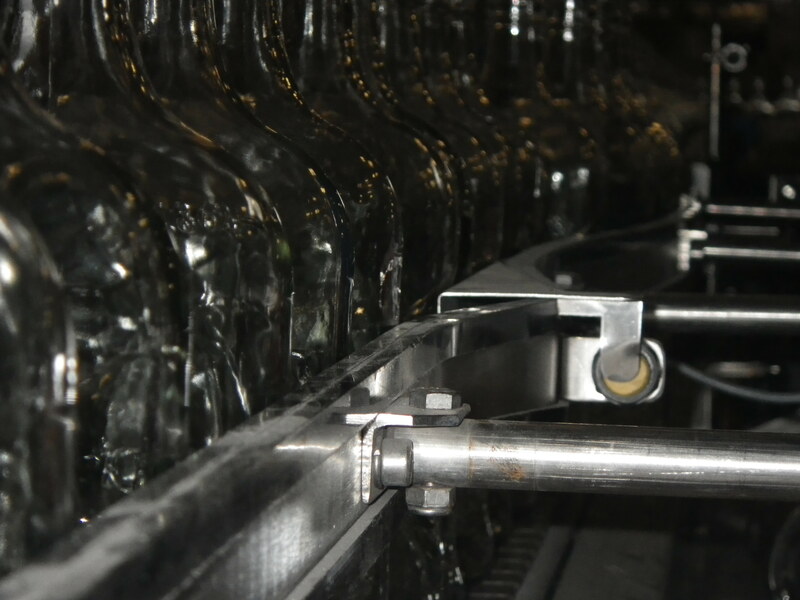 As a filler of glass containers, you may encounter specific problems that other areas of the glass packaging industry may not. 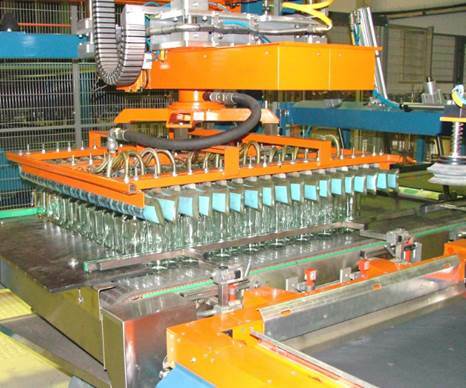 American Glass Research has been an integral part in the success of many fillers ranging from the development of conceptual bottle designs or lightweighting existing designs to breakage reduction efforts. 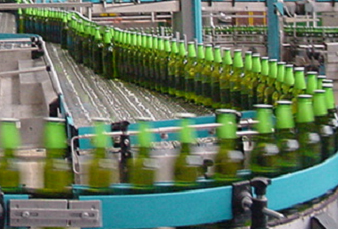 When there are issues related to glass packaging, you can count on us to provide answers. We invite you to discuss your issues with one of our experts. Learn more about the wide range of seminars American Glass Research offers that are related to this field, from introductory to advanced level instruction.